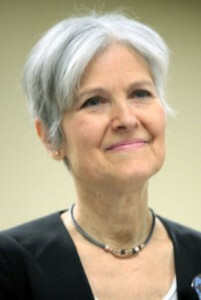 Jill Stein is coming to Orlando, Tuesday, September 27. Will you help to plan and spread the word about the events? Please consider attending and adding your energy and expertise. We invite you to show your support for a nuclear-free world, especially at this time when military tensions between US/NATO and Russia are at a very dangerous. Please plan to attend: Abolition 2020: Hiroshima/Nagasaki Commemoration. The event is flagged in the world map and listed in the events list from where we link to facebook event page.